Ghostwriters. You might read ‘em, but you don’t see ‘em — and you often don’t even know that they’re right there. So just who are these shadowy figures lurking beyond our reach? Sure, we know that they’re authors who are paid to write under someone else’s name. But that’s often not enough to satisfy our curiosities. 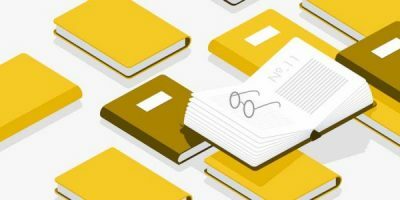 In this post, we're pulling back the curtain to take a closer look at seven surprising ghostwritten books. Pop quiz: who ghostwrote The Babysitter's Club? Find out the answer (and more) in this post! 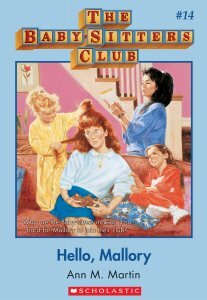 You might know that The Babysitter’s Club originated with author Ann M. Martin, who solely wrote the first 35 books in the series. But did you know that she paused at the 36th book? In a twist of fate, the babysitters needed to be babysat, so to speak. That was when Peter Lerangis stepped into the picture. Upon being asked by the senior editor to ghostwrite for the series, Lerangis admitted: “For the first time in my career I actually asked to write sample chapters. 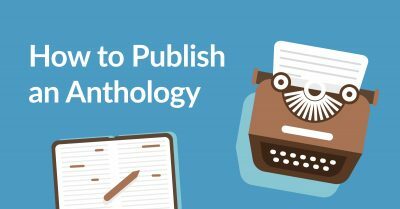 I was petrified I’d be terrible at writing this kind of book, so if the chapters were bad they could find someone else, and we’d part friends.” Luckily for Lerangis, the ghostwriting went swimmingly and it turned out pretty well for everyone — including Kristy, Mary Anne, Claudia, and Stacey! Transparency Meter: 👻👻👻👻 Fully transparent. Peter Lerangis is known by name in the The Babysitter’s Club fandom, who hold polls over his writing for the series to this day. The story was published (appropriately) in a magazine called Weird Tales. 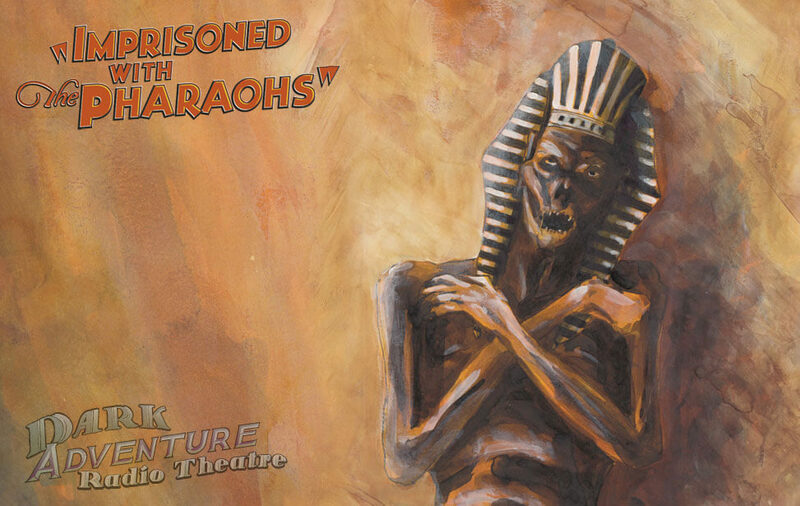 Here’s a fun fact: “Imprisoned with the Pharaohs” is now in the public domain and you can read it right over here. Transparency Meter: 👻👻 Partly transparent. Though Lovecraft was never unveiled as the ghostwriter while Houdini was alive, it’s common knowledge now that he wrote Imprisoned with the Pharaohs. Out of all the alarming creatures the Animorphs faced (and there were many), ghosts were not one of them. But that’s because ghostwriters and the Animorphs were on the same side all along. While K.A. Applegate did write the first 24 books of this popular YA series, she ended up only outlining most of the next 27 books in the series. A group of ghostwriters did the actual writing for those books. As the AV Club points out, Applegate is one of the only authors to publicly acknowledge and discuss the ghostwriting that went into the series. In that 2011 Reddit AMA (Ask Me Anything), she admitted that she’s one to “get” ghostwriters: she once ghostwrote for Sweet Valley High herself back in the day. Transparency Meter: 👻👻👻👻 Fully transparent. Applegate has been entirely upfront about her use of ghostwriters — and the ghostwriter is acknowledged on the boilerplate page. 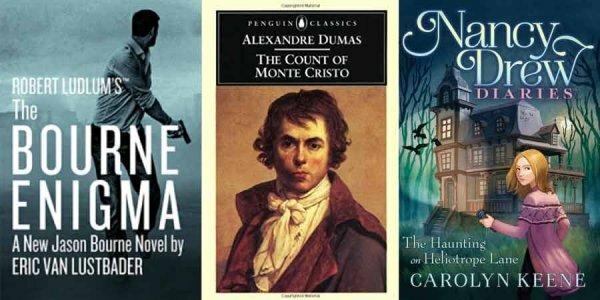 What are 7 of the most famous ghostwritten books in history? Let it be known that only two entities in the world don’t fear death: Neil deGrasse Tyson and ghostwriters. Take the curious case of Robert Ludlum, for instance. He died in 2001 — but kept churning out bestselling Jason Bourne books until 2017. Contrary to popular belief, that’s not due to Ludlum’s spirit dictating from above, but rather Eric Van Lustbader ghosting on the ground. 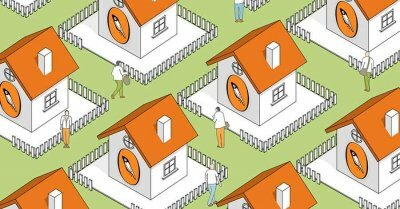 As for Ludlum’s other unfinished works, they’re also being published and circulated — though no-one knows exactly who those ghostwriters behind them are. All it says on the copyright page is a simple statement: Since his death, the Estate of Robert Ludlum has worked with a carefully selected author and editor to prepare and edit this work for publication. Can we get a “Boo”? Transparency Meter: 👻👻 Partly transparent. 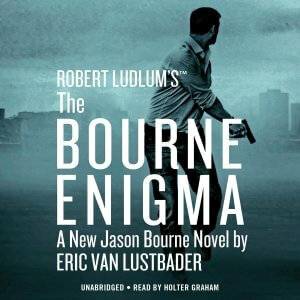 Some (but not all) of Ludlum’s works have been publicly ghosted. Alexandre Dumas: the infamous French nobleman, romantic paramour, one of the most popular novelists of the nineteenth century, and... fraud? Well, not exactly. But there’s a ghost of a chance that the man who gave us The Count of Monte Cristo and The Three Musketeers definitely didn’t do it alone. In fact, Dumas wrote them with Auguste Maquet, a quiet man who remained uncredited on most of them. After a dispute over bylines and money, Dumas and Maquet went their separate ways — Maquet dying in obscurity 37 years afterward. Dumas got the fame, but it’s on Maquet’s tombstone in Paris' Père-Lachaise cemetery that these words are etched: The Three Musketeers, the Count of Monte Cristo, and La Reine Margot. Transparency Meter: 👻 Not transparent. 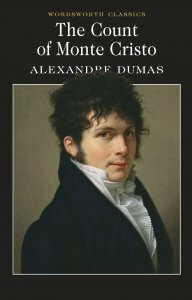 Even now, Maquet isn’t known for the books that he wrote with Alexandre Dumas. As is befitting of any proper Goosebumps book, there’s plenty of mystery surrounding R.L. Stine and the ghostwriters that might or might not exist. Stine denies using ghosts for any of the 160 Goosebumps books that were published. That said, Scholastic claims that Stine quietly employed freelancers to write the bulk of the series, when Goosebumps really started to take off and the job became too much for one man. Whatever the truth might be, it is an undeniable fact that by 1993, two Goosebumps books were being published — per month. That’s a rate so good that you might even say that it’s… eerie. Transparency Meter: 👻 Not transparent. To this day, no-one knows who Stine’s ghostwriters are... or if they even ever existed. Goosebumps (by R.L. Stine) was actually ghostwritten. True or false? In this episode of “Whodunit?”, we’re asking, “Who wrote the famous Nancy Drew series?” The most obvious answer might be Carolyn Keene, of course — the author whose name is stamped upon the cover of every Nancy Drew book. Here’s the plot twist: Carolyn Keene is actually multiple ghostwriters. This is called “book packaging,” a practice in the publishing world where a number of ghostwriters are contracted to write books packaging in a series based on a “bible” of characters, voice, and setting. Alice Leonhardt was only one such ghostwriter for Nancy Drew. Though she’s since stopped ghostwriting, Nancy Drew continues to persist. Simon & Schuster recently said that kids still send “Carolyn Keene” fan letters to this day. Transparency Meter: 👻👻 Partly transparent. 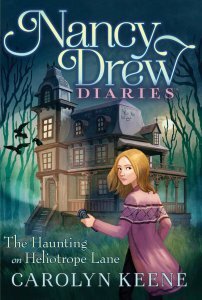 Though Simon & Schuster keep up the guise of “Carolyn Keene,” it’s generally known that it’s ghostwriters who continue to keep this 88-year old series alive. 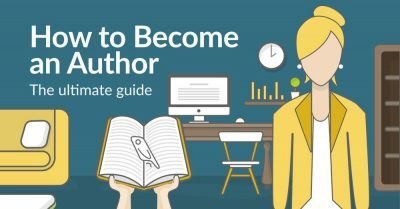 If you perused this list of ghostwritten books and found yourself envious of all these great ghostwriters that were readily at disposal, don’t worry. 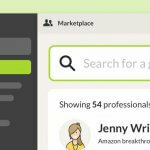 Find out how to hire a ghostwriter in ten steps or locate a qualified ghostwriter on our marketplace today. 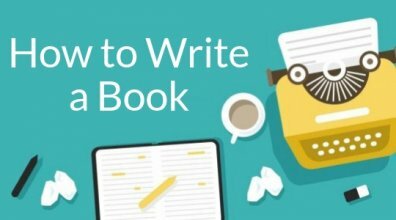 Also take an in-depth look at what is ghostwriting. It might just lift your spirits. Have you read any of these ghostwritten books? 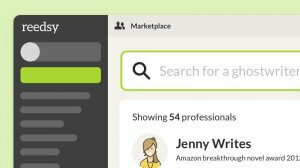 Or have you had any luck finding a ghostwriter for yourself? Let us know your thoughts in the comments below!